Located in convenient Kissimmee, the Wyndham Cypress Palms is an elegant resort in one of America's top vacation destinations. 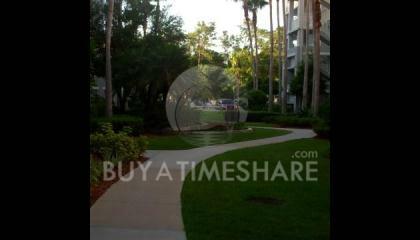 These Orlando timeshare resales make it possible for families to enjoy the best of sun, fun and attractions. Wyndham Cypress Palms features an owner’s lounge where guests can make themselves at home. 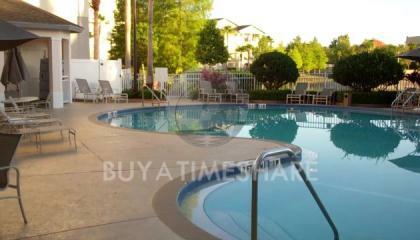 The two outdoor swimming pools are large and well-appointed so that they delight people of all ages. 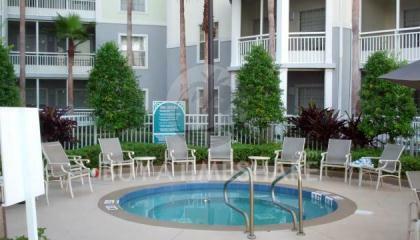 With two outdoor hot tubs, there is plenty of room to stretch out and relax. 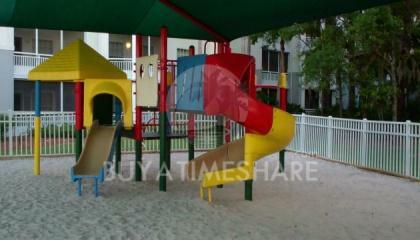 Kids love the playground and the "Play Days" activity program while active guests will appreciate the gym. The picnic and barbecue areas make it easy to enjoy family meals, and many restaurants are a short walk away. 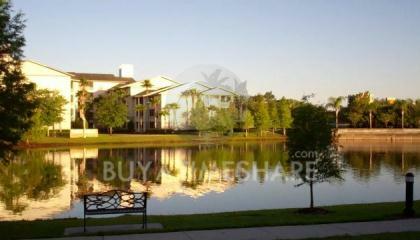 Time to Sell Your Wyndham Cypress Palms Timeshare? If you already own and want to sell your Wyndham timeshare, let us put our experience and industry knowledge to work to find your buyer without having to pay any kind of up-front fee. We can negotiate sales prices, handle all the paperwork in a timely manner, coordinate with reputable title companies and you don’t pay us a dime until after we sell the ownership and it is transferred to a new owner! To learn more about how Timeshare Broker Associates can sell your vacation ownership, please fill out the form on this page. 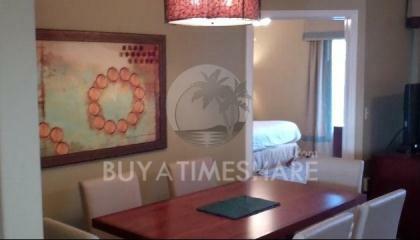 Every one of these Orlando timeshare resales features a spacious common living room with a flat-screen television. TVs have DVD players and a video game system. The full kitchens enable preparing everything from snacks to complete meals while the dining area is large enough to seat the whole family. Each unit also has a washer and dryer. With one- and two-bedroom condominiums to choose from, it's possible to accommodate anywhere from four to eight guests. Living rooms have queen-size sleeper sofas, and bedrooms have either queen-size or king-size beds. 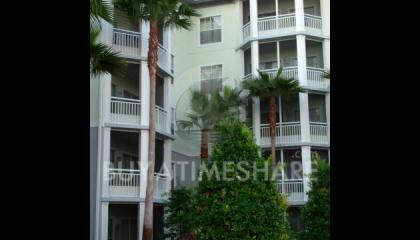 A private balcony or patio enables guests to enjoy Orlando's bright sunshine and balmy evenings whenever they like. Orlando's favorable climate makes it a desirable spot in any season. Most people know it because of its many theme parks like Disney World, Universal Studios and SeaWorld. However, there's much more to the region. Several world-class golf courses are found here, and many people come to soak in the natural beauty on hiking trails or on one of the many popular waterways. The shopping is excellent too, with everything from upscale brand names to affordable outlets being available. With an exciting dining and nightlife scene as well, there's something for everyone here. An ideal location in Kissimmee makes Wyndham Cypress Palms a great choice for families on the go. With Orlando resales, it's easy to enjoy golf, theme parks and much more. Contact Wyndham Cypress Palms Specialist Today!